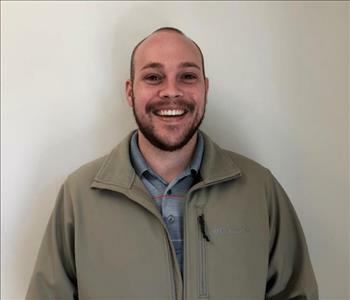 Bryce is an SMR Sales & Marketing Rep at SERVPRO of Lee & South Chatham Counties. He brings a strong construction background to the table both with structural rebuilds and estimating jobs. Bryce also has many years of experience as a water technician. He joined our company in 2018 and plans to broaden our footprint in residential and commercial services. His contacts with many project managers in various industries offer a large window of opportunity to help grow our business. Bryce lives in Holly Springs with his wife and two children. He and his son are huge sports fans, especially hockey, and have both played on teams. 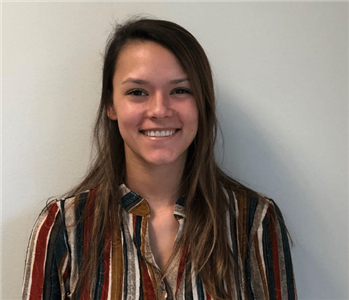 Allison is an office administrative assistant at SERVPRO of Lee & South Chatham Counties. We are happy to have her as part of our staff to expedite the many services we offer to our customers. Allison is currently enrolled in school and completing an internship as well as working at SERVPRO. She resides in Bear Creek with her husband who is stationed at Fort Bragg. They greatly enjoy their one-year-old son and Allison still finds time for crotcheting and knitting. 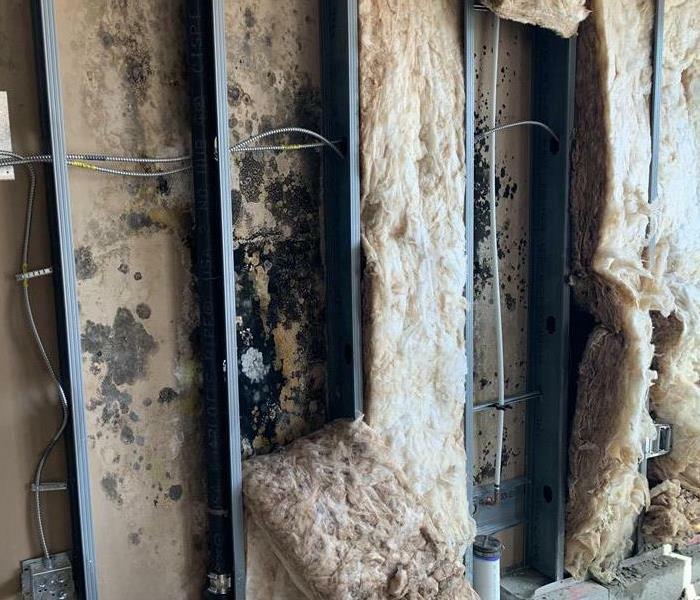 Contact Allison at (919) 533-6776 for any residential or commercial problems relating to water, fire or mold. 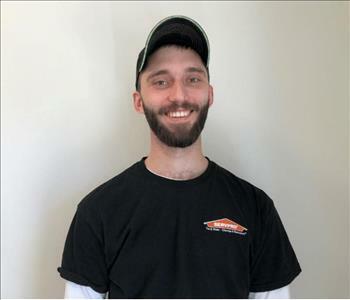 Ryan is a Production Technician at SERVPRO of Lee & South Chatham Counties. He has joined our team in 2018 and is moving away from the food industry. Ryan is highly motivated, a fast learner, and accepts all challenges that come his way. He is planning on proceeding with IICRC certifications along with is ECTP--Employee Certification Training Program that he receives in-house. Ryan is very handy and likes to work on carpentry projects. He resides in Chapel Hill with his lovely wife, their little girl, and another on the way.